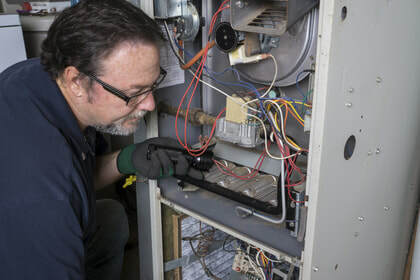 Listen up North Bay - Get on-time heating and a/c repair and same-day service from skilled specialists who get it right the first time. You may not have any control over the weather or seasonal temperature changes outdoors, but all that shouldn't affect your comfort and well-being at home. The dwelling has always been a place to keep warm or stay out from under the hot sun or the winter cold. HVAC systems have made it even easier to stay comfortable all throughout the year. 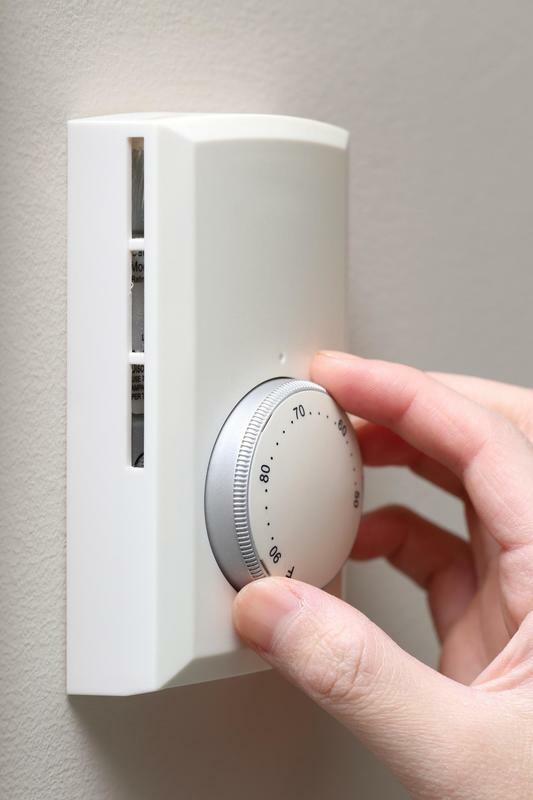 Heating and cooling systems help you regulate the temperature inside your house so whether you like it a little bit warmer or a little bit cooler, you always have the option to set your preferred temperature on the thermostat. Just as with any other part of your home, however, occasionally something can go wrong. That's when you need a trusted professional to help you restore your heating and air conditioning for continued enjoyment and peace of mind. Heating and Cooling Repair North Bay provides complete HVAC installation, maintenance, and repairs for residents of North Bay, Ontario. 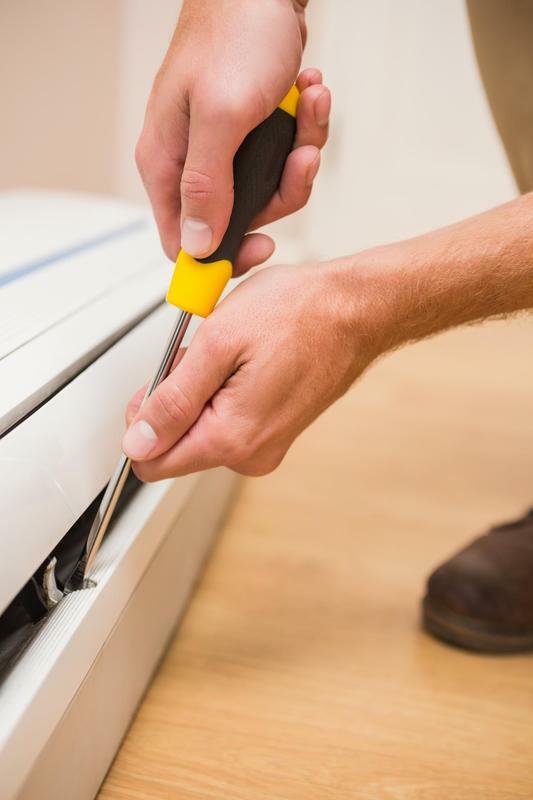 Contact us anytime for 24/7 emergency services or arrange a time and date for any non-urgent repairs. 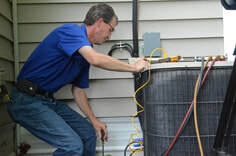 Heating and Cooling North Bay is a local company that has been delivering great service and reliable repairs for our customers for many years. Our reputation precedes us within our community of North Bay, Ontario, and homeowners across the city know that they can count on us for 24/7 emergency services or installations, maintenance, or repairs all year round. Our qualified technicians provide prompt, efficient, and effective care for our customers. We take pride on the quality of our workmanship and are pleased to assist customers with a wide range of heating and cooling needs. We serve North Bay, Nipissing and all surrounding areas including: Verner, Cache Bay, Lavigne, Crystal Falls, Mattawa, Marten River, Redbridge, Astorville, Bonfield, Callander, Sturgeon Falls, West Nipissing, East Ferris, Restoule, Machar, South River, Joly, Chisholm, Magnetawan, Strong, Kearney, Perry and surrounding communities. Hours of operation is Monday to Friday 8:00 a.m. - 5:00 p.m. but we offer 24/7 emergency service as well. 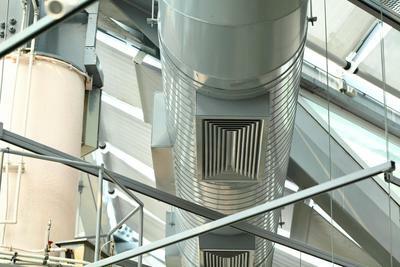 We are your city wide HVAC Contractor dealing with all High Efficiency Heating, Cooling and ventilation equipment. 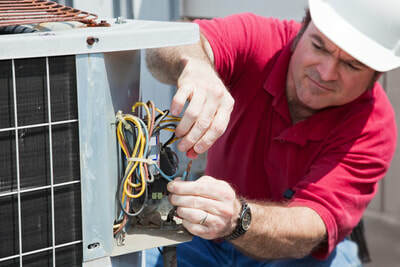 We offer more than just HVAC repair services. 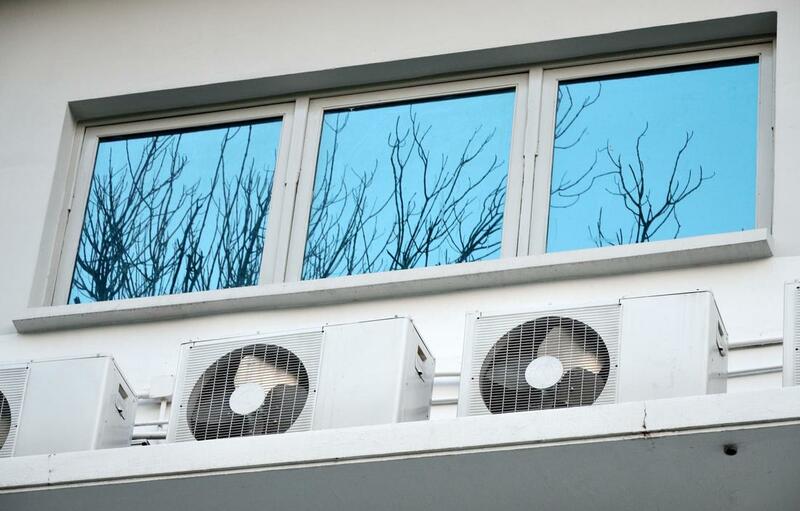 Our trained technicians can assist with a range of matters, including air conditioning installation, heating system installation, ventilation maintenance, and more. 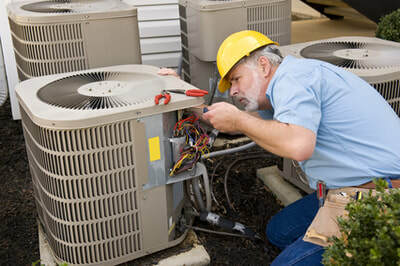 If you have a concern or problem related to heating and cooling, we are confident that we will be able to help you. We strive to offer affordable services our customers can count when they are in a predicament. Our 24/7 emergency services give you access to the assistance of a professional HVAC technician whenever they need it -- whether it's the weekend, evening, or a holiday. Our company is based in North Bay, Ontario, Canada. 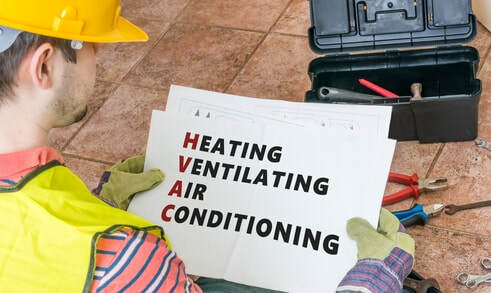 We provide HVAC services for local residents and businesses, as well as those in the surrounding areas. If you have any questions about our area of service, do not hesitate to get in touch with us for clarification. The air conditioning and heating system in your home helps to maintain a comfortable temperature throughout the changing seasons. More importantly, it keeps you safe from extreme hot or cold temperatures, and ensures that you have a reprieve indoors regardless of the weather outdoors. 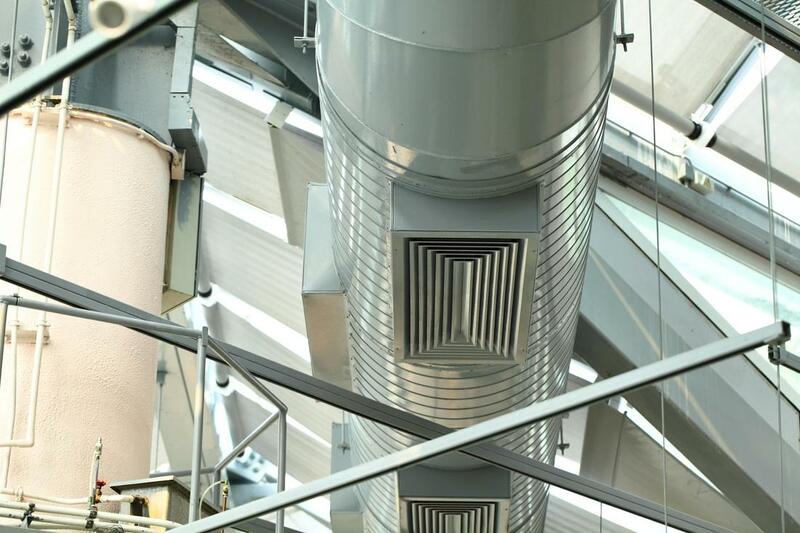 For heating and cooling installations or repairs, contact our HVAC experts for assistance. 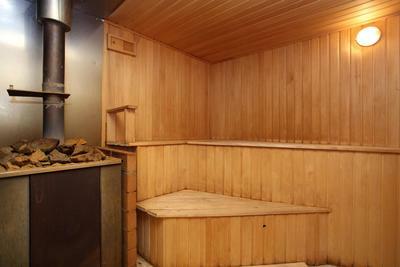 When the temperature drops, you need your indoor heating to keep you warm. 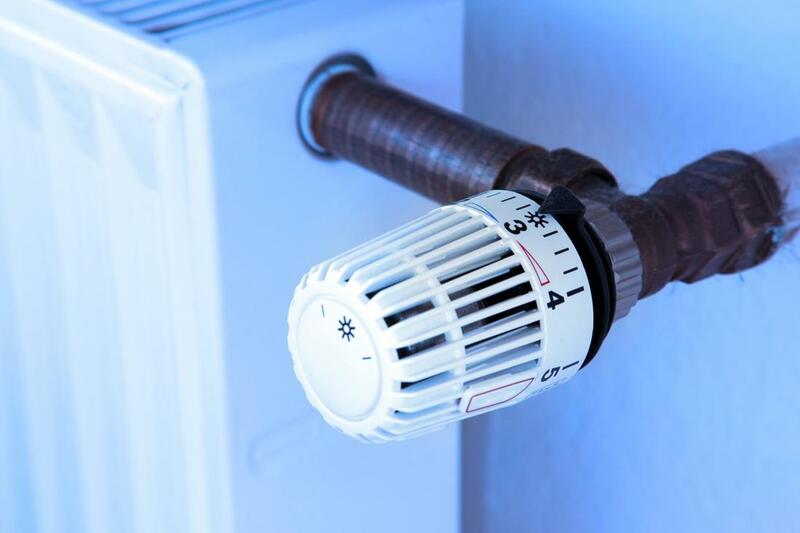 Whether your heating system draws its heat from a furnace or boiler, our company can assist you with any problems or concerns you may have. We are also able to install and repair gas fireplaces and other HVAC components. Many residents look forward to the summer for warmer temperatures, outdoor activities, and more days of sunshine. Unfortunately, the days can begin to warm up a little too much, and you may find yourself soon missing the cooler temperatures of spring or fall. Air conditioning ensures that you can still stay comfortable while indoors. Our technicians assist with air conditioning installations, repairs, and more. There are many ways to keep a home heated, and we've got all of them covered. Heating and Cooling Repair North Bay assists customers with furnaces, boilers, gas fireplaces, and other integral components of their heating system. Stay comfortably warm indoors even when there is snow on the ground outside. Unexpected problems happen, and sometimes you need immediate assistance outside of regular business hours. It may seem like a hopeless situation, but don't despair. We offer 24/7 emergency services to help quickly restore your heating or cooling in a short amount of time. When extreme temperatures can threaten your safety and well-being, count on us to help keep you comfortable. An energy efficient HVAC system can save you money and provide you with better heating and cooling. 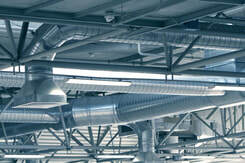 Our company specializes in providing our customers with professional HVAC installations. Whether it is a new home being built from the ground up or an older home that could use an upgrade, talk to us about heating and air conditioning installations. ​Our customer service is ready to help you out with your questions and concerns by telephone or email. Get in touch with us for more information about any of our services, our area of service, or our rates. We are happy to provide a consultation and quote if you need one. For urgent matters, we are available 24/7 to provide emergency assistance with your heating and cooling system. "Our air conditioning has been having problems off and on for the past couple of summers. 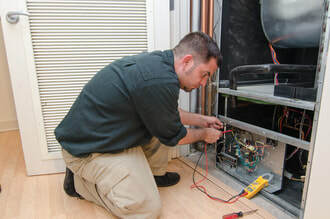 Heating and Cooling Repair North Bay was finally able to figure out how to fix our air conditioner after many others failed. 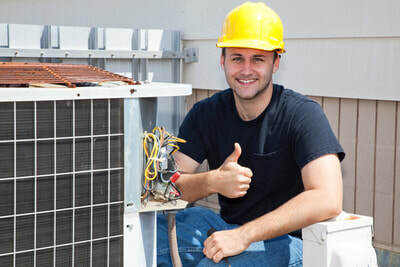 They know what they are doing, and you can trust them to help you with your heating and cooling." - Candice L.
"All I can say is that your HVAC technician was beyond professional, courteous, and knowledgeable. 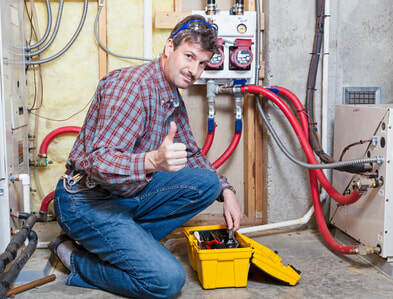 He was able to help us with some HVAC installations for several rental properties we owned. Your company is one that we would gladly do business with again." - Frank B. ​"When we remodeled our living room, we really wanted to add a gas fireplace. Heating and Cooling Repair North Bay was able to make that happen. They have fast, reliable service and friendly technicians." - Beth P.